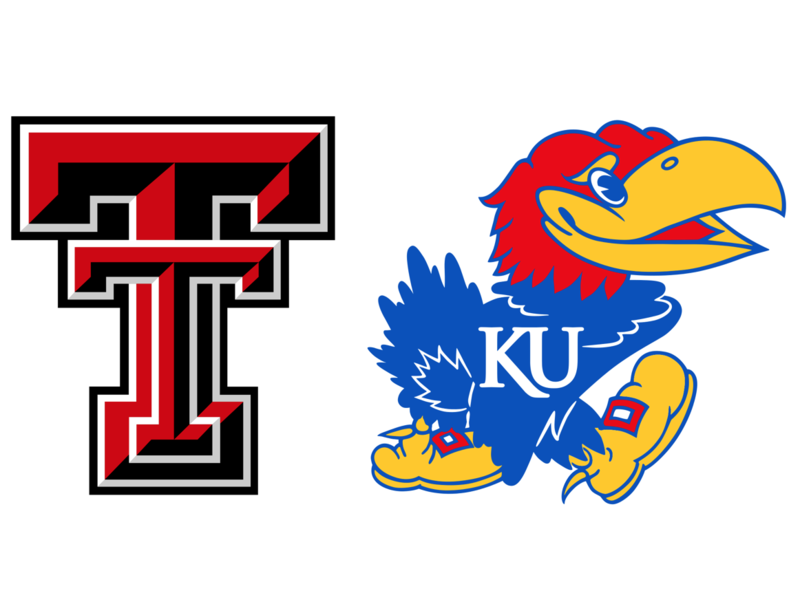 The #11 Kansas Jayhawks return to Allen Fieldhouse for the first time in almost two weeks to take on the Texas Tech Red Raiders, who are perhaps the biggest threat to KU’s Big 12 title streak (aside from the Jayhawks themselves). The Jayhawks are in bad need of a win after two lackluster performances at Kentucky and at Texas. 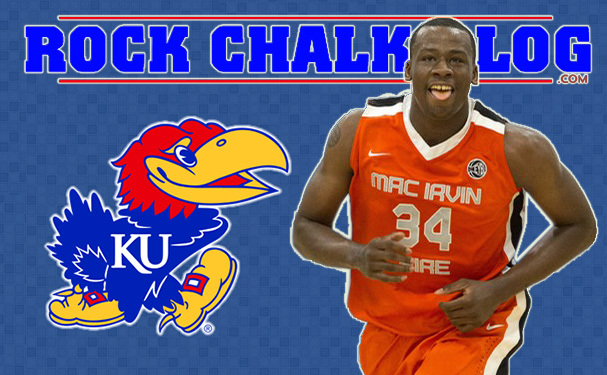 Hopefully, the friendly confines of Allen Fieldhouse will do them well. Kansas and Texas Tech are both 5-3 in the Big 12 race, one-half game behind conference leaders Kansas State and Baylor at 5-2. With almost half of the 2018-19 Big 12 season complete, seven of the league’s 10 schools are within two games of first place. 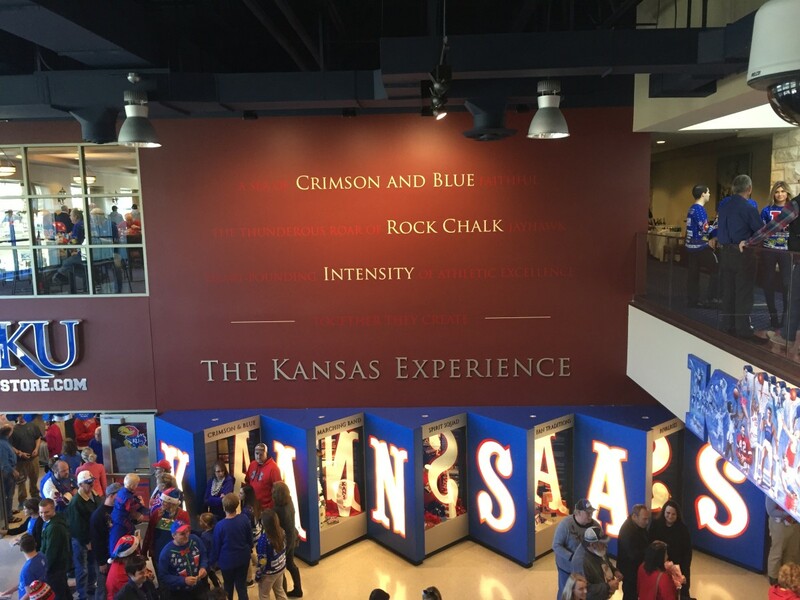 Kansas leads the overall series with Texas Tech, 34-5, including a 17-1 record in Allen Fieldhouse. 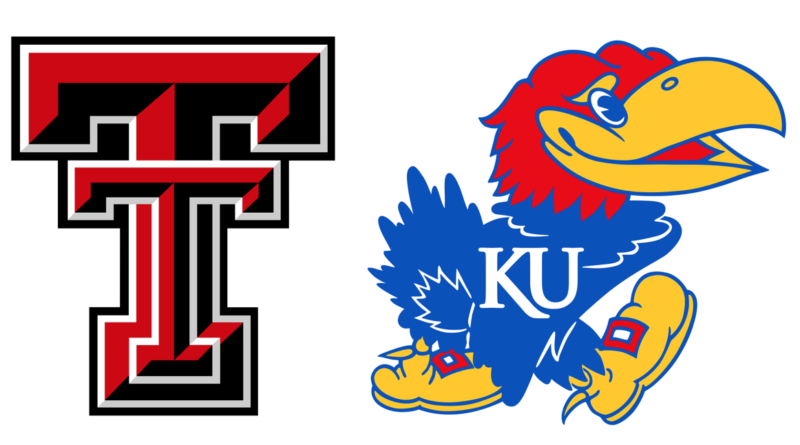 Texas Tech is vying to become the first Big 12 school to win back-to-back games in Allen Fieldhouse since Iowa State did it in 2000 and 2001. Prior to ISU, the previous times were during the 1987-88 and 1988-89 seasons by Oklahoma and Kansas State. Kansas is 37-5 in conference games decided by 10 points or less since 2016.
season. Since 2013-14, the Jayhawks are 38-4 following a loss. If Tech didn’t lose Zhaire Smith to the NBA Draft, the might have been the favorite to win the Big 12. Nevertheless, they bring back a lot of guys who took the Red Raiders to the Elite Eight last season. Tech is currently tied with the Jayhawks for second in the Big 12 with a record of 5-3. Aside from a three game skid in mid-January, Tech has had a very good season. They come in on a two game win streak with wins against Arkansas and TCU. The Jayhawks should have their hands full on Saturday afternoon. Culver was one the crown jewels of Tech’s freshmen class last year along with Zhaire Smith. He’s developed into one of the Big 12’s best players this year. If Tech continues their climb to the top of the conference and wins the league, he’ll have a good chance to win the Player of the Year. He’s averaging 18.5 PPG with 6.9 RPG and shooting 51% from the field. KU will need to keep him in check on Saturday afternoon. The sharpshooter from Italy can easily light up anyone from deep, and is the perfect candidate to hit 5 or 6 threes and burn the Jayhawks tomorrow. This season he’s shooting 41.5% from the three-point range. He’s drained three three-pointers each of his last two games. He went off for a season-high 21 points against Arkansas last Saturday and has scored double figures in every Big 12 game but one. I’ll keep it short and sweet. KU has looked like crap lately. They have looked so bad that I don’t even think a trip home to Allen Fieldhouse will cure anything. Until they show me something, I’ll pick against the Jayhawks. Hopefully they prove me wrong. ← What we learned – Kansas at Texas: Who should we blame, here?